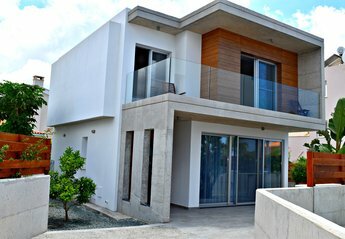 Found 49 holiday rentals in Coral Bay. 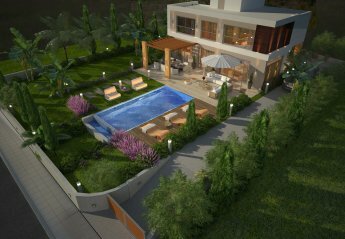 200m to sandy beach and facilities. 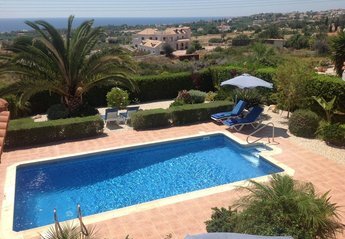 Gated village, tranquil, peaceful and secluded with own pool and gardens. Bars, restaurants, shops nearby. Flexible arrival/departure dates. 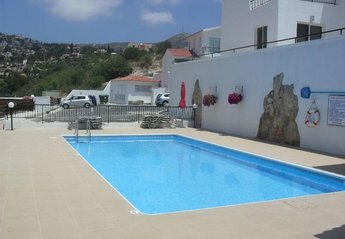 A new luxury 2 bed apartment in a tranquil area with fantastic mountain and sea views. 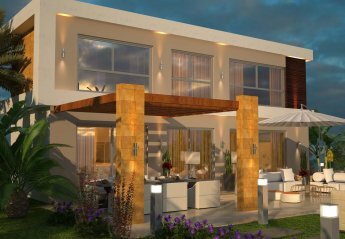 Large garden balcony situated on a tastefully designed complex. 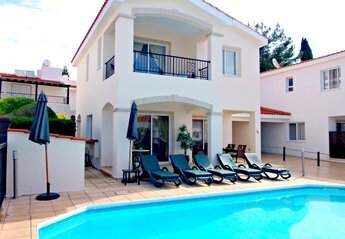 Conveniently located villa a short distance from shops, bars and restaurants. Large patio leading into the garden with private pool. Ten minutes to the sandy beach. 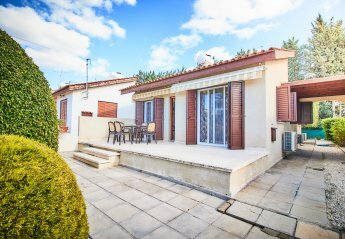 3 bedroom bungalow style detached villa, fully equipped including Wi-Fi and UK TV. 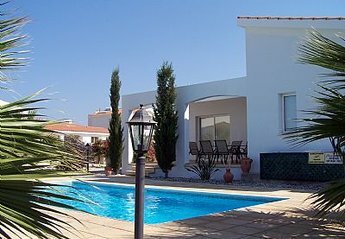 Located in a peaceful and tranquil setting with direct views to the sea. 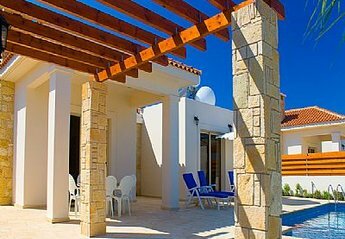 Villa Fantasia is surrounded by palm trees in a large mature garden in a quiet cul-de-sac private road closed to famous Coral Bay sandy beach . 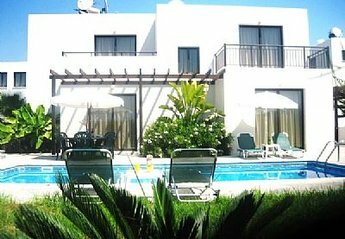 SWIMMING POOL,MOUNTAINS VIEW,SUITABILITY FOR FAMILIES,COUPLES,CHILDREN. SWIMMING POOL ,MOUNTAINS VIEW,SUITABILITY FOR FAMILIES,COUPLES,CHILDREN. 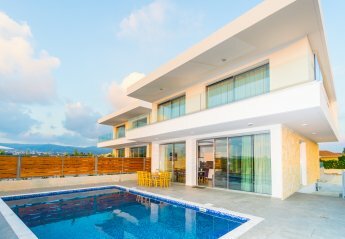 This 3 bedroom villa is located in the prime location of Coral Bay and just a few minutes walk to the beaches of Coral Bay and Tourist Amenities, so no car would be required to fulfill your holiday. 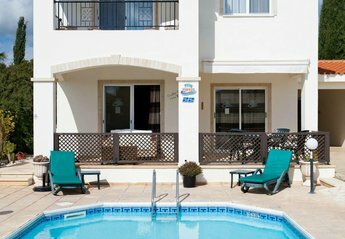 This 3 bedroom villa is located in the prime location of Coral Bay and just a 300 metres to the famous blue flag beaches of Coral Bay and a short walk to the main tourist strip in Coral Bay. 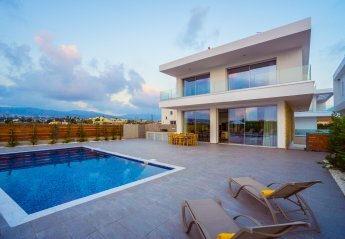 This 3 bedroom villa is located in the prime location of Coral Bay and just a 600 metres to the famous blue flag beaches of Coral Bay and a short walk to the main tourist strip in Coral Bay. 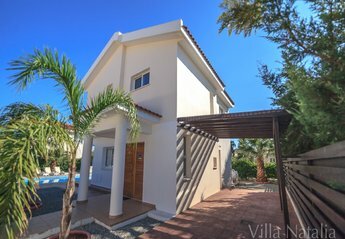 This lovely 3 bedroom villa is located in the prime location of Coral Bay and just a few minutes walk to the beaches of Coral Bay and Tourist Amenities, so no car would be required. 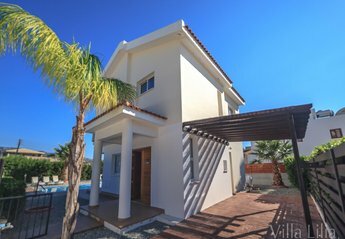 This lovely 2 bedroom villa is located in the prime location of Coral Bay and just a few minutes walk to the beaches of Coral Bay and Tourist Amenities, so no car would be required. 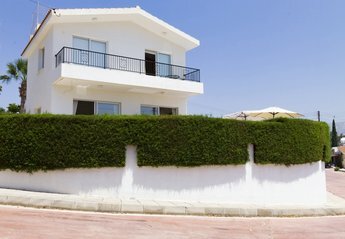 These luxurious 3 bedroom Houses is run by their owners. It’s situated in a great location. 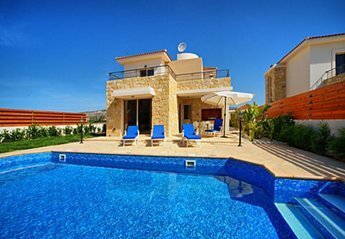 The properties are located between Akoursos and Coral Bay, close to the busy summer resort of Coral bay. 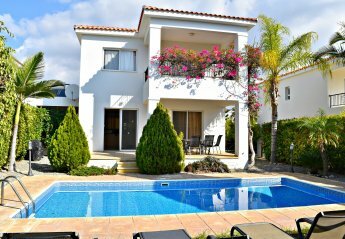 This three bedroom villa as been furnished to a very high standard, with an en suite master bedroom and large family bath room on the first level, with a double bedroom and twin bedroom being able to accommodate a large or small family.